Joel Trenalone runs a full time mechanical watch repair and micro machine shop in Northern California. He has, via hands-on experience, collaboration with master watchmakers, and in depth study, acquired the expertise (and tools) to operate a small watch repair shop. He currently specializes in the repair and restoration of antique and vintage pocket and wrist watches. This includes antique pocket watches from the late 18th century, and vintage wrist watches from the 20th all the way to the early 21st century. His experience ranges from basic time only watches, to complications including repeaters, chronographs, automatics, calendar and moon phase and alarm watches. 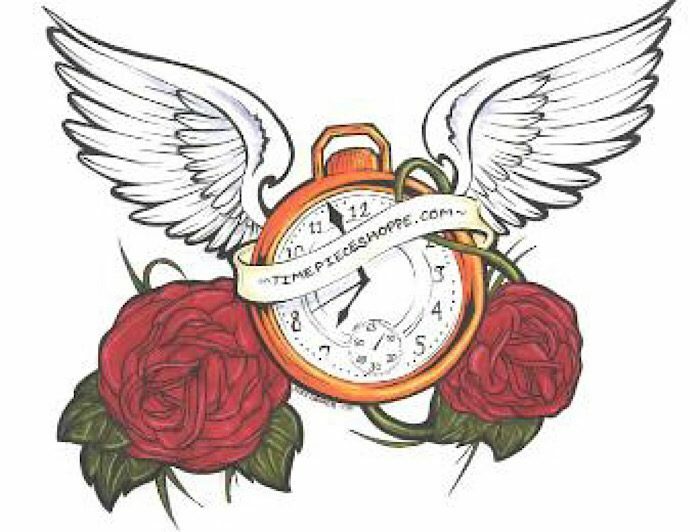 TimePieceShoppe.com serves as the storefront for his home-shop business. Thank you for your visit. Please let me know if I can be of service.